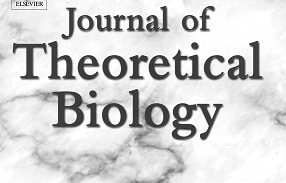 Journal of Theoretical Biology 56 (1976), 499-502. Note. In this paper we discuss the concepts of "resources" and "limiting factors" and show that the number of species can exceed the number of either "resources" or "limiting factors", as long as the requirement of coexistence at fixed densities is relaxed.